If you haven’t already, you’ll want to see Leightons Totton’s brand new look. With a new fresh and contemporary style and a relaxing and welcoming atmosphere, you’re next visit will certainly be better than ever. 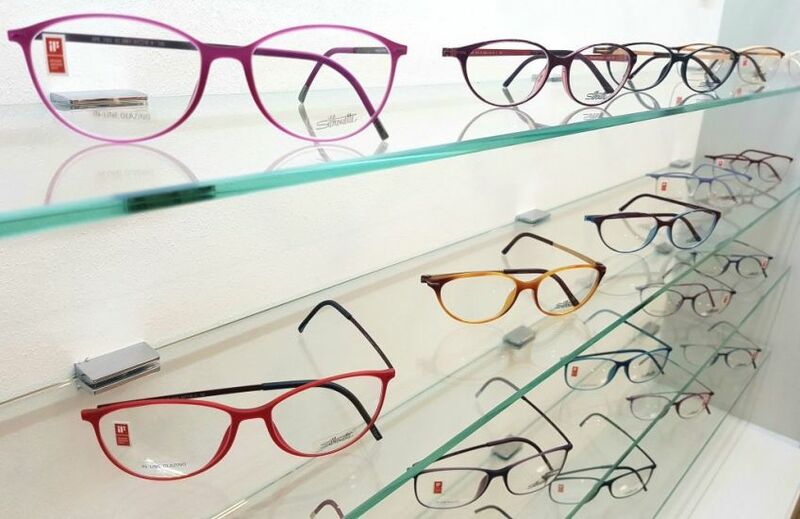 With their fantastic range of the latest eyewear brands combined with a dedicated team of professionals, their new look helps to perfectly portray the Leightons brand. 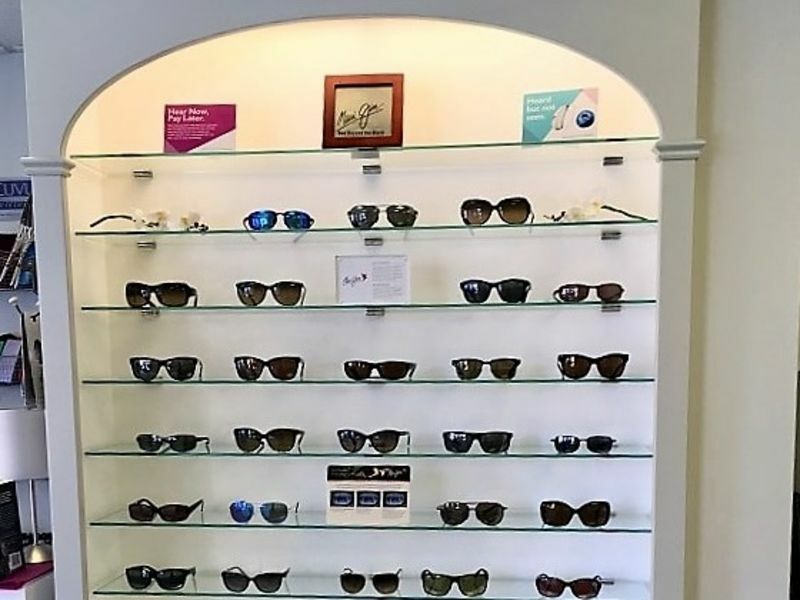 With glasses brands such as Silhouette, Maui Jim and Tom Ford – there’s something for everyone! Leightons Totton pride themselves on their community values, being a smaller branch has only helped them to thrive and get to know their customers very well. Over the years familiar faces have welcomed their friends and family to Leightons Totton through recommendation and loyalty to the branch. The team’s continuous involvement in community events helps to educate them on a personal level, in terms of what you want from us and how we can help improve your sight and/or hearing – helping you to live life to the full. The branch is easy to find, and you will still be greeted by the same friendly team that you all know so well. They can’t wait to show you around when you next visit. 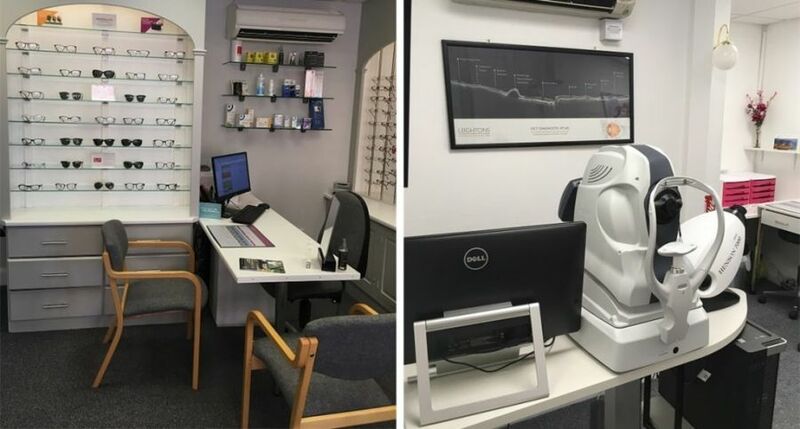 Whether you would like an Eye Exam or a Free Hearing Assessment, you can book online or call us on 02380 862 456.